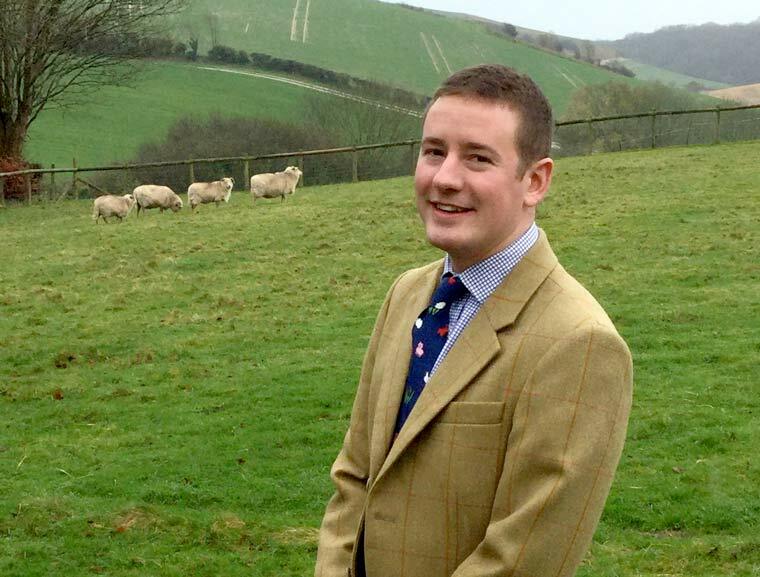 A well-known livestock commentator around the agricultural show circuit, Mr Will Hyde has been appointed as the new secretary to the Dorset County Show. He took up his post on 27 March. Mr Hyde is passionate about agricultural shows and said, “I have played a big role at the Royal Bath and West Show as a steward, committee member and commentator and am looking forward to the role immensely. “I want to make sure in my first year that I deliver a good, solid show that is typical of what our thousands of visitors come to expect. In the light of the Brexit vote and the move to leave the European Union, Mr Hyde said agriculture was at a crossroads. “I believe that more than ever as an industry we need to work together. The government hasn’t designed an agricultural policy since the 1940s and we have to work out what is best for our industry post-Brexit. Mr Hyde has a huge amount of farming experience. Born in Winfrith Newburgh, from an early age he helped his family run the oldest Dorset Down flock, dating back to the 1840s. After Thomas Hardye School in Dorchester, he took a degree in agriculture and land management at the Royal Agricultural College, Cirencester and worked as an agricultural consultant for the Farm Consultancy Group in Chippenham. His hobbies include running and cycling and he is a trustee of the Royal Agricultural Society of the Commonwealth, a confederation of leading national and regional agricultural societies that work in 20 Commonwealth countries. This year’s Dorset County Show will take place on 2-3 September, 2017.